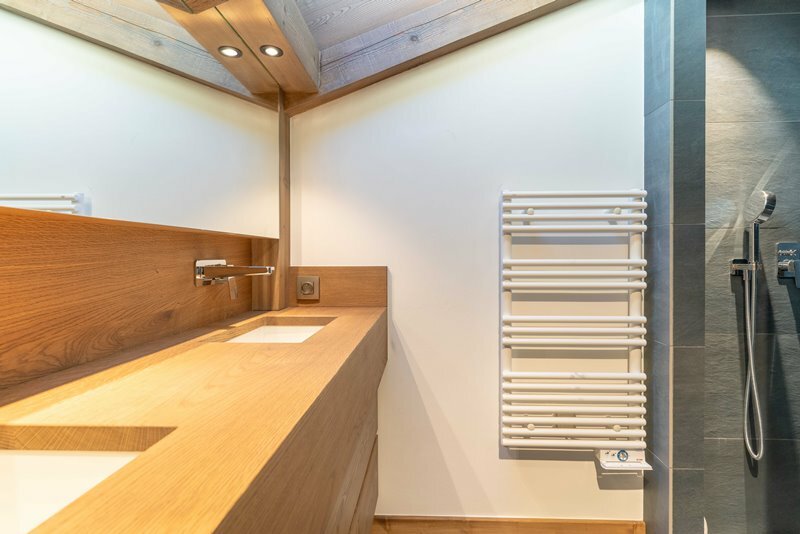 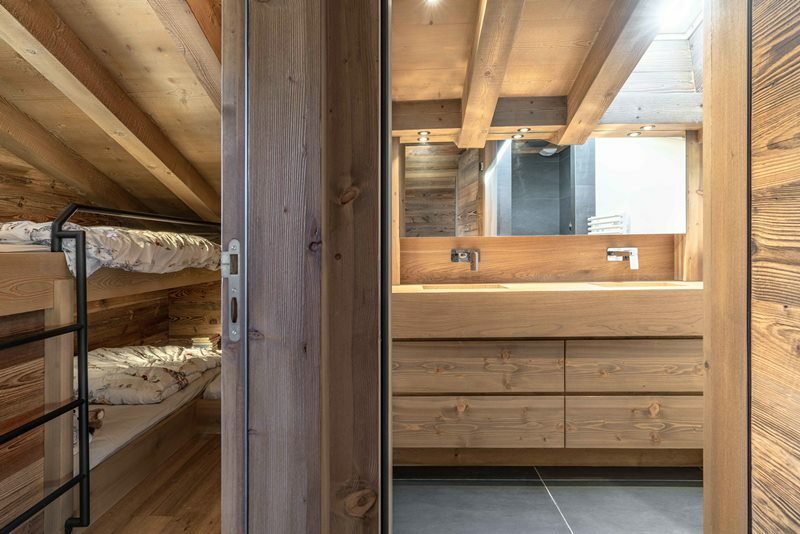 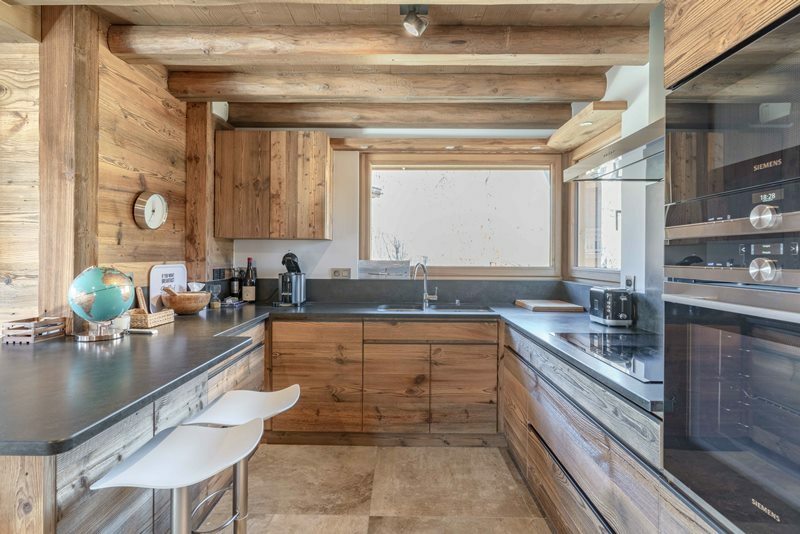 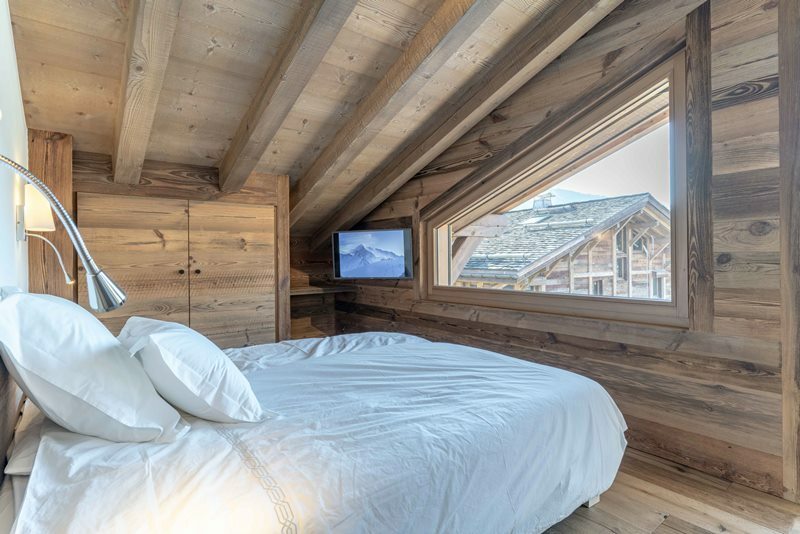 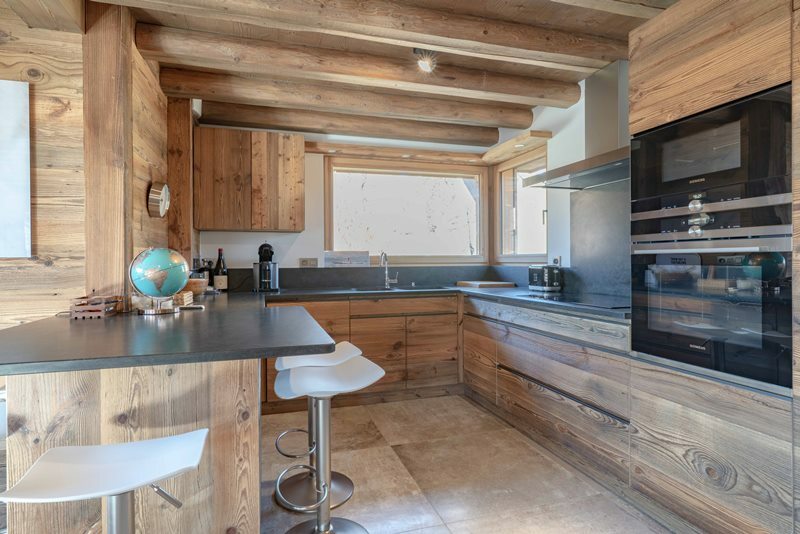 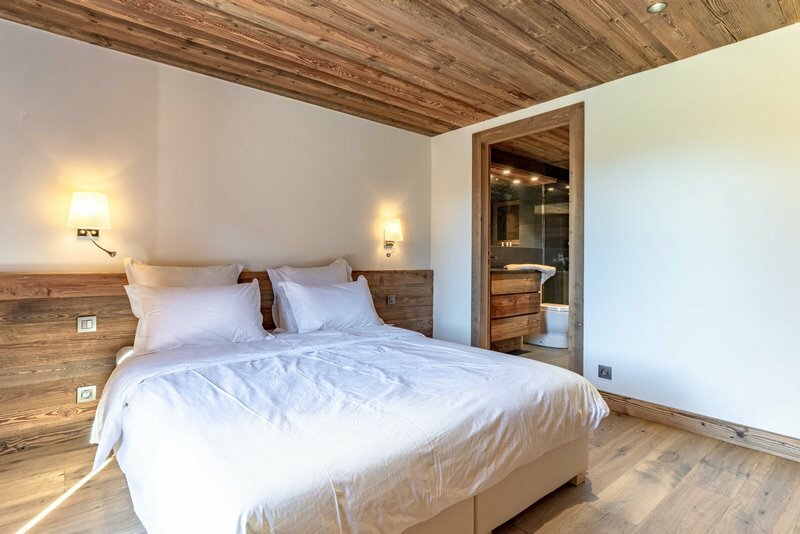 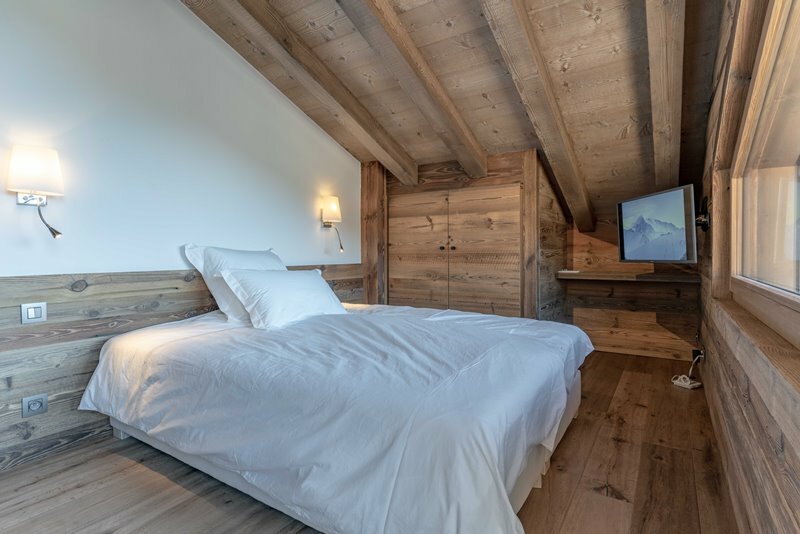 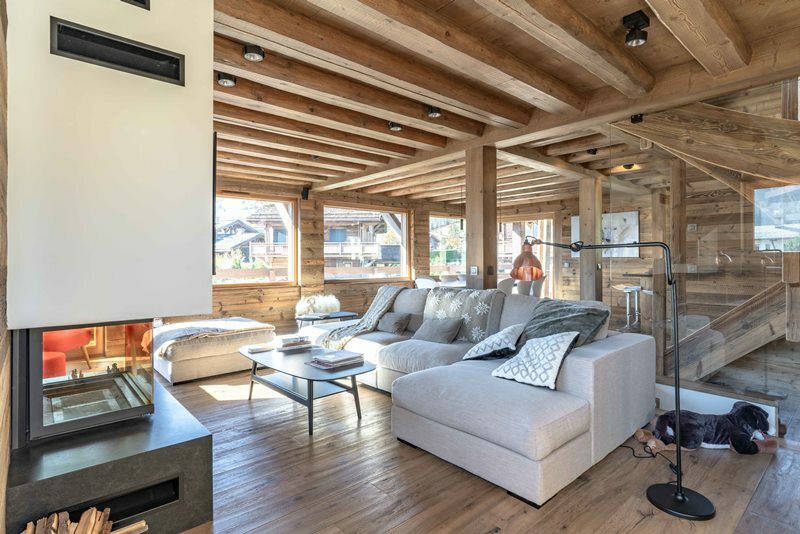 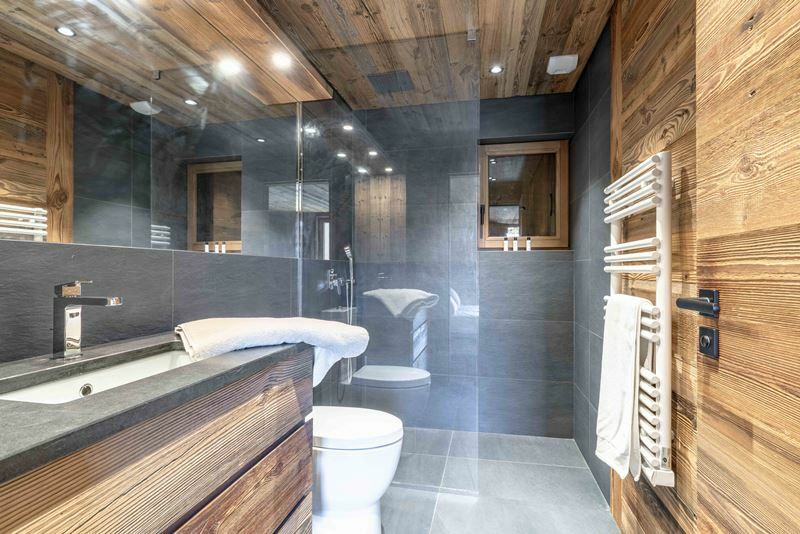 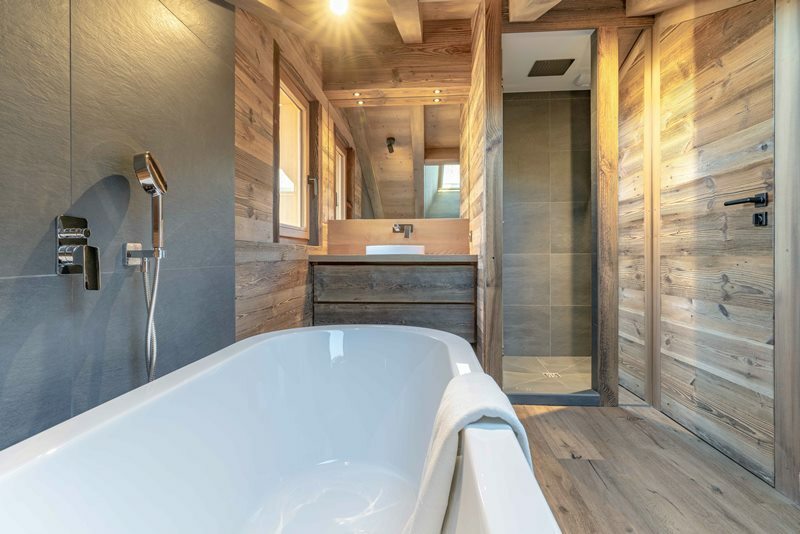 Brand new chalet in dark wood near the village of Megève. 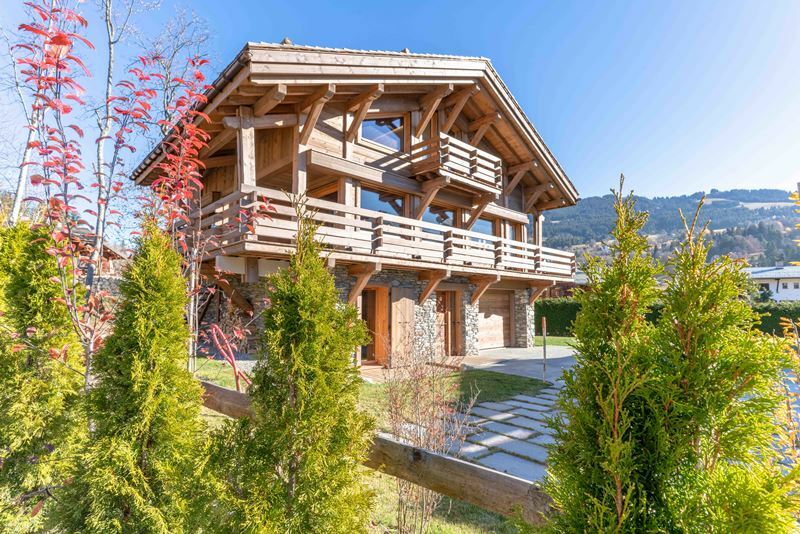 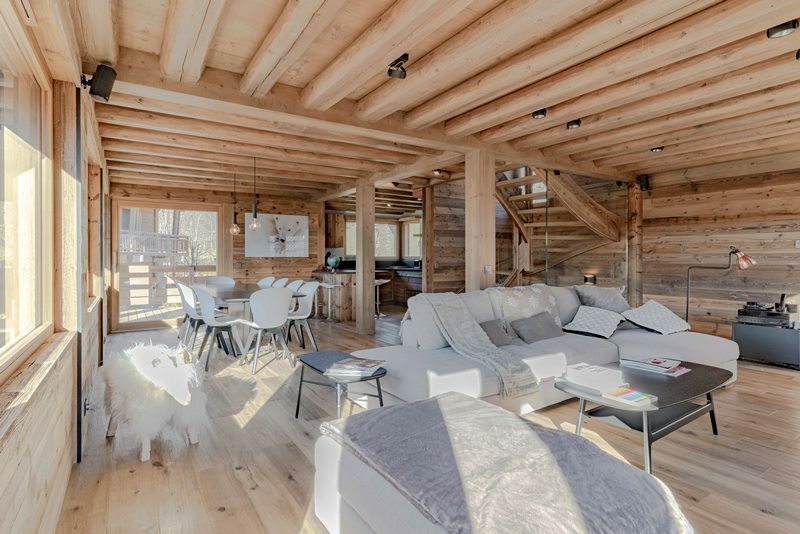 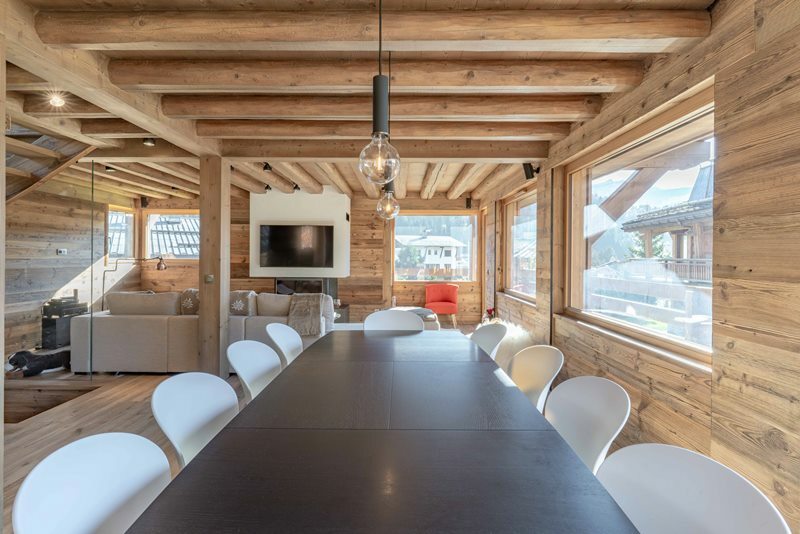 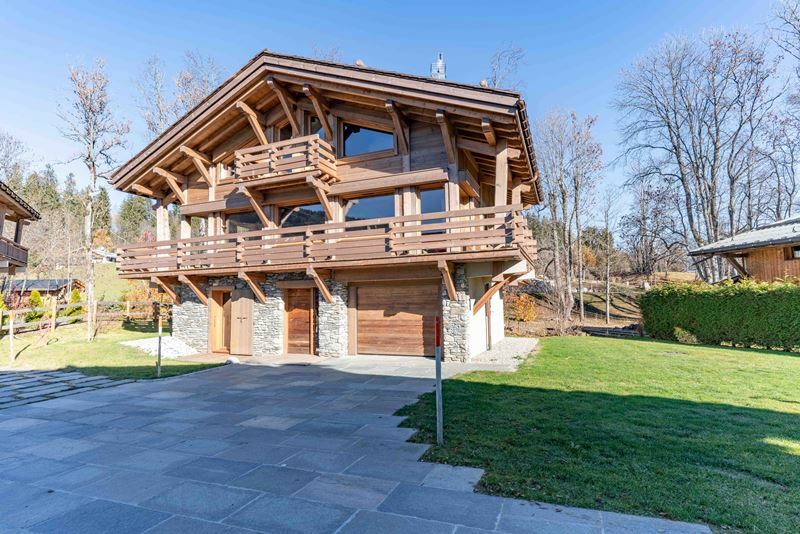 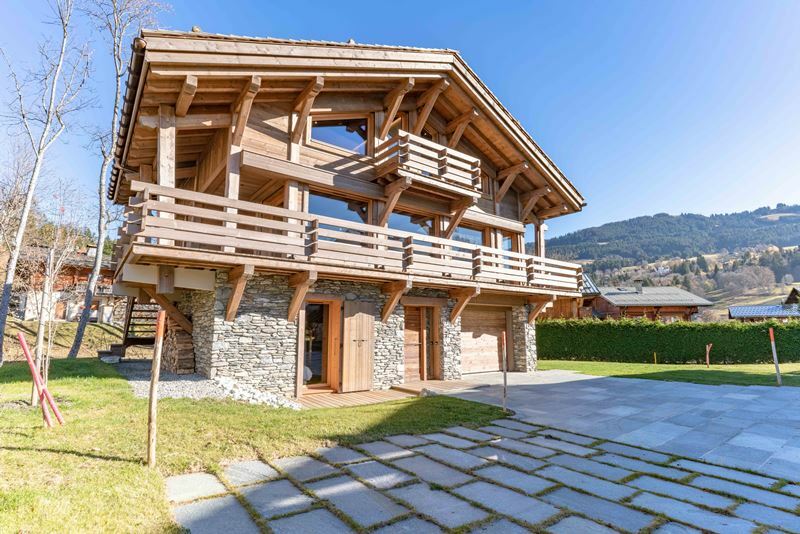 A beautiful chalet located just a few minutes from the center of Megeve in a quiet area. 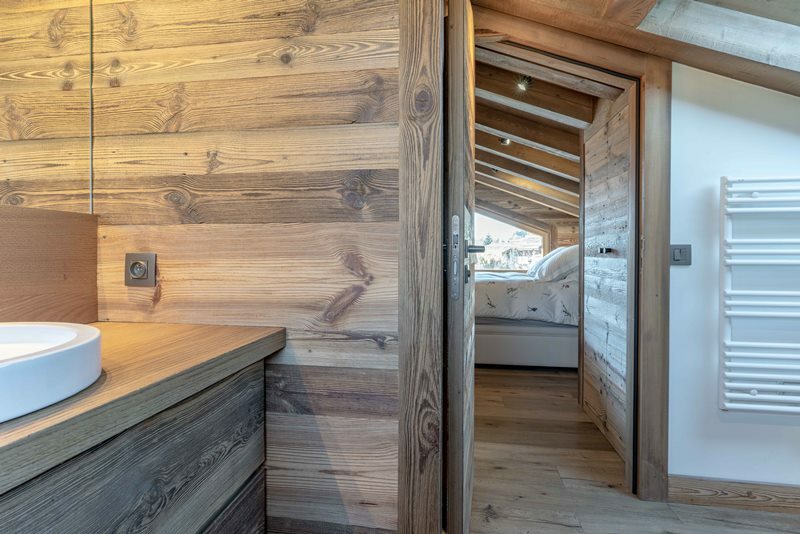 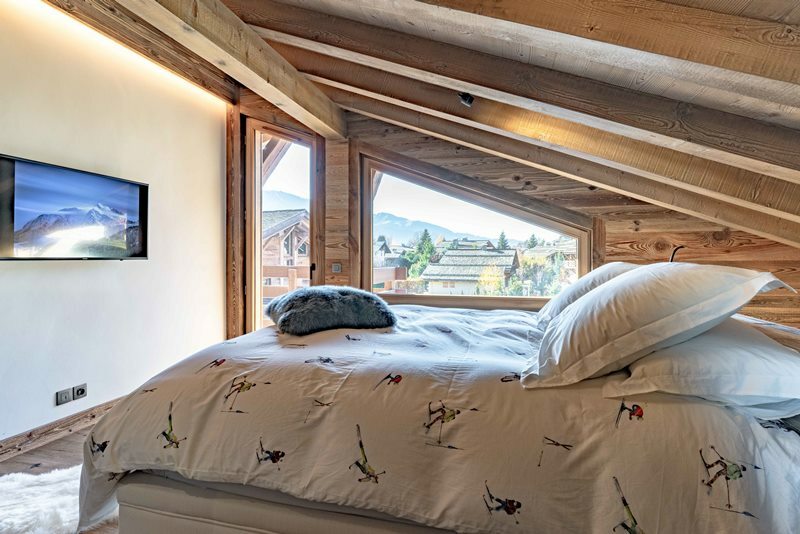 Tastefully decorated and with spacious spaces, Chalet Alice offers all the comfort you want. 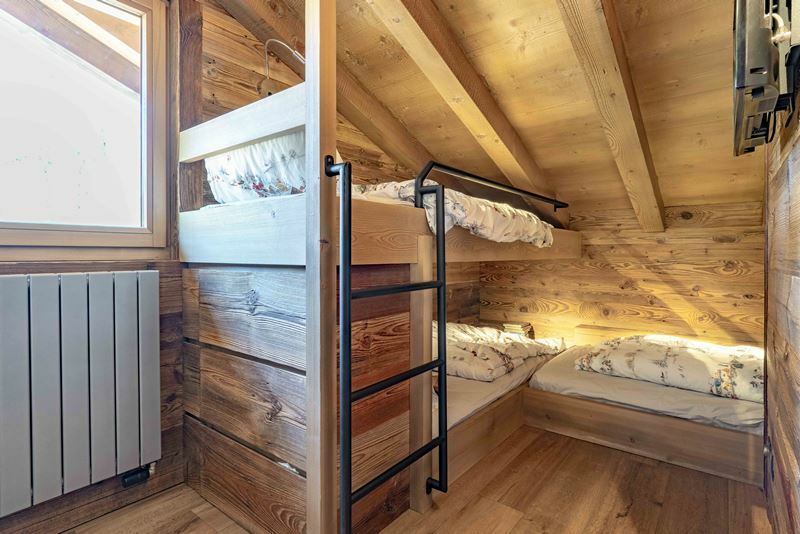 It can accommodate up to 6 adults and 3 children.